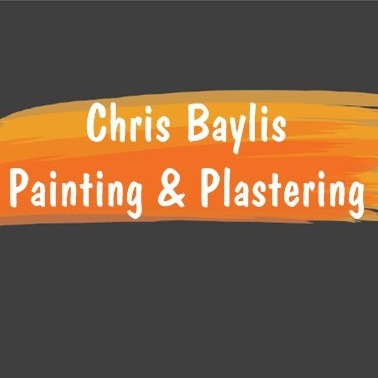 We are Chris Baylis Painting & Plastering in Gore, southland. We are your local providers in the Painters & Paperhangers category, with over 15 years experience in painting and decorating. Get in touch now!